I’ve been reading, thinking, worrying about a lot of these things. But it’s Friday, so I won’t (don’t want to) write an essay about it. 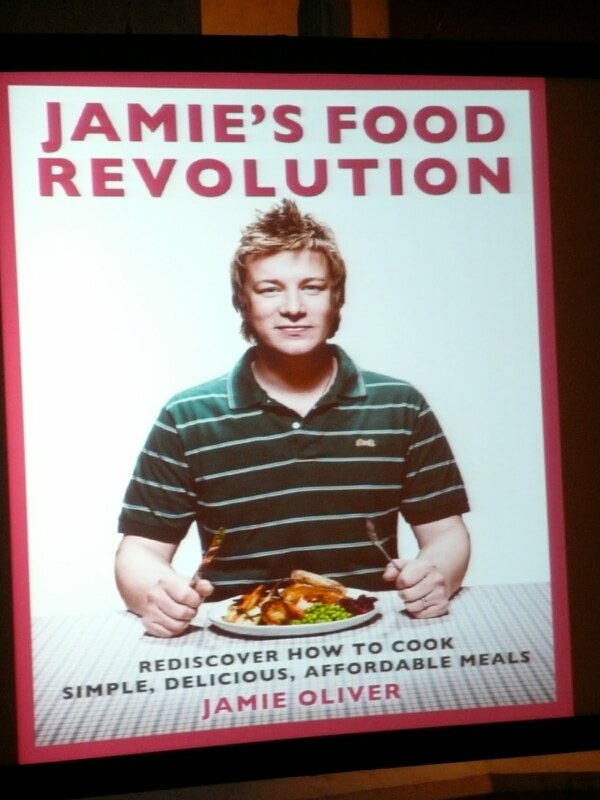 Jamie Oliver on American food and obesity etc. I know, it’s not very fancy, but since it’s not youtube I couldn’t get it to actually embed. What can I say, I’m a luddite at heart.